The team at Outdoor Adventures, Inc. would like to introduce you to the Kalamazoo RV Park and Campground in Michigan. This is one of our newest locations in Michigan. This is a resort that we recently acquired and, since buying it, we’ve been working hard to make improvements and put the Outdoor Adventures stamp on the property. We’re excited about the future!. 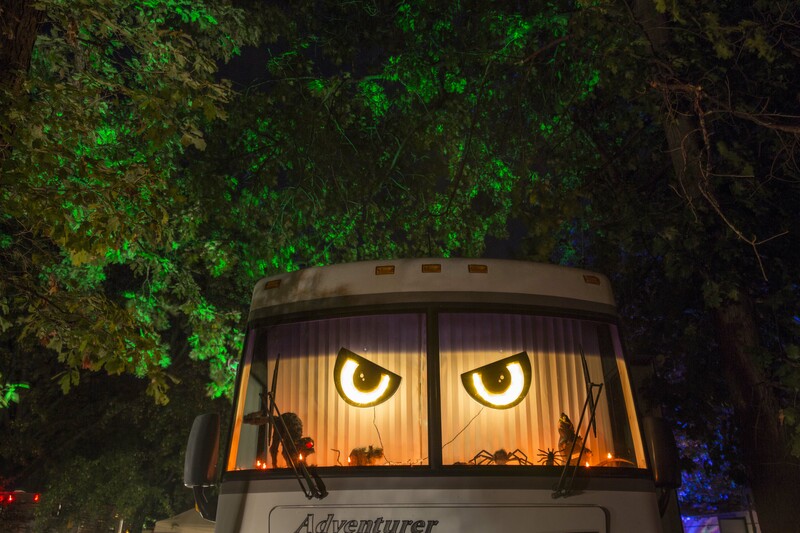 The team at Outdoor Adventures takes pride knowing that our RV Resorts and Campgrounds have become a regular tradition for so many family vacations in Michigan, and we’re proud to count Kalamazoo among those resorts. Just like all of our other parks, this campground sits in a beautiful natural setting and offers a range of great opportunities for outdoor activities. Being right in Kalamazoo, it also offers the perfect place to stay when for families that want to enjoy the attractions of the city. Guests can find Outdoor Adventures Kalamazoo Resort at 8368 West C Avenue in Kalamazoo, Michigan. This scenic natural location is a great place for families to enjoy outdoor vacations, and its close proximity to the many attractions of the city mean that there is plenty to do when you stay here. With a stay at our Kalamazoo location, you can go to the city to visit museums, cultural events, entertainment, shopping, dining, festivals, wineries and much more. With so much to do on and off the campground, you will have no problem filling up your time. For guests that own RVs, our Kalamazoo location has everything you need to have an enjoyable trip. This Outdoor Adventures RV park has spots that can accommodate RVs of any size. Many of the sites are full hookup, offering water, sewer, and electrical service. There are many amenities that add to your great vacation. Just bring your RV to the resort, get yourself set up, and find a range of great activities to enjoy while you visit! If you want to come see the park before you make a commitment, you can also apply for a free RV vacation at any of the Outdoor Adventures locations. This is an offer for 3-days and 2-nights that we extend to RV owners who have never stayed at one of our parks. We are confident that once you get a chance to experience what Outdoor Adventures Inc. has to offer, that you will want to make us a regular part of your vacation planning. While there is much to do in the Kalamazoo area, there is no shortage of activity and fun within the resort. Kalamazoo Resort is set in natural surroundings and close to native wildlife, making the Kalamazoo RV Park and Campground the perfect destination. At the resort, we offer 170 campsites to choose from, as well as a range of rental units that vary in size and accommodation. You’ll find a nice woodlands setting along with a fishing pond, lakes, and a creek. 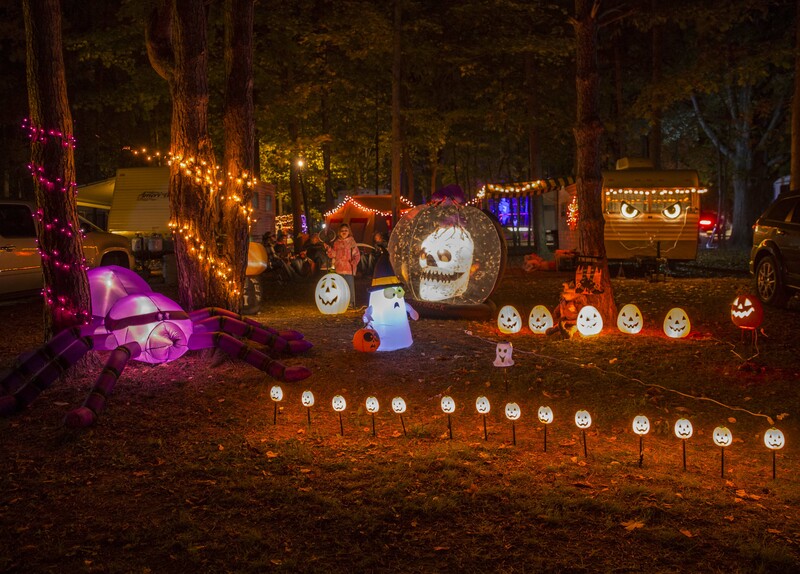 If you want to see more of our Kalamazoo campground, you can check it out on our website. As an additional option to learn more, you can see pictures and stay up to date on this resort by visiting our Kalamazoo campground Google+ page. 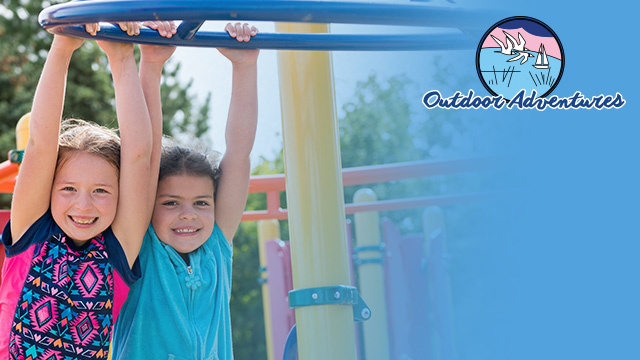 At Outdoor Adventures, we want to set ourselves apart from the other campgrounds in Michigan. To do this, we do more than just offer a nice outdoor setting where friends and families can camp. We make sure that our guests have a great range of activities and amenities that they can enjoy while at the park. 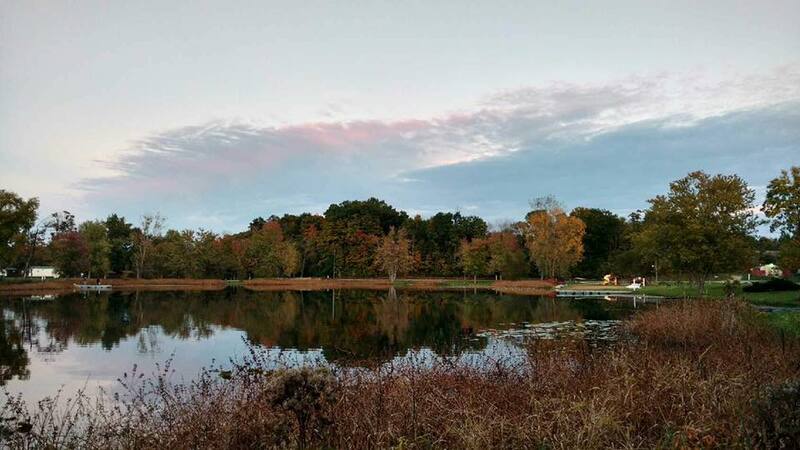 At our Kalamazoo location, you can go fishing in our stocked pond, we provide an outdoor pool, shower and restroom facilities, propane, firewood, a general store, a beach area for swimming at one of the lakes, and more. This park offers the true outdoor camping experience while also making sure that you have what you need for an enjoyable vacation. To see the park for yourself, you can sign up for the tour which also comes with the chance to win our Outdoor Adventures Inc. truck giveaway. With this, you simply arrange a full tour of the park, and are entered in to win some cash or a new truck. From the management to the on-site resort staff, Outdoor Adventures Inc. takes great pride in the positive reviews and testimonials of our guests. Our primary goal is to provide a place where people can come for vacations and enjoy outdoor activities with their families and friends. Guests from all over the the great state of Michigan have made our RV resorts a key part of their vacation planning every year. We’ve gott great feedback from their experiences at our resorts. Achieving the highest levels of customer satisfaction is one of our core goals at Outdoor Adventures. We love to read the many positive testimonials that our customers leave, and we also see the value in Outdoor Adventures customer reviews that might have a little criticism. We understand that there will always be ways that we can improve the camping experience, and customer feedback is one of the best ways that we learn how to do things better. To help us in our mission to provide the best camping experience, we encourage you to provide any feedback that you may have. If you had a great time and wouldn’t change a thing, that is great, but we also want to hear from people that have suggestions that could make our resorts better. At Outdoor Adventures, you can spend your days enjoying the many activities that are available in the parks and then when the evening comes, you can relax in a quiet natural setting. We hope you will pay us a visit in the near future!